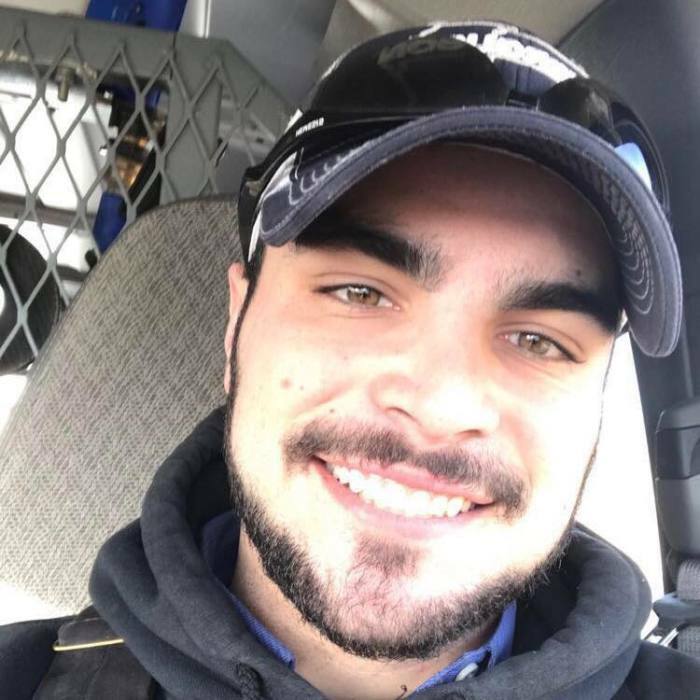 Parker Devon Dennis Schmidt Goldsberry, age 24, of Hays, Kansas passed away Sunday, September 9, 2018 in Hays. He was born April 4, 1994 in Hutchinson, Kansas to David Goldsberry and Melinda Demoret. Parker graduated from TMP-Marian High School in 2013. While at TMP he participated in cross country and wrestling and was a Service Award recipient. He was working as a HVAC technician with Glassman Corporation in Hays. He is survived by his father, David Goldsberry of Hays; his mother, Melinda Demoret of Hutchinson; a brother, James Demoret of Larned; a sister Danielle Demoret of Hutchinson; a grandfather, Daniel Demoret of Hutchinson; a niece, Harmony Demoret and three nephews, Carter Demoret, Jerrell Bradshaw and Jordan Bradshaw. He was preceded in death by a brother, Bryce Zizumbo; maternal grandmother, Vickie Demoret and his paternal grandparents, James and Bonni Goldsberry. Funeral services will be 10 AM Saturday, September 15, 2018 at St. Joseph’s Catholic Church in Hays. Burial will follow in St. Joseph’s Cemetery. Visitation will be Friday 5 PM – 7 PM with a combined parish vigil and rosary service at 6 PM all at Brock’s-Keithley Funeral Chapel and Crematory 2509 Vine Hays, KS 67601. Memorial contributions are suggested to TMP-Marian High School.